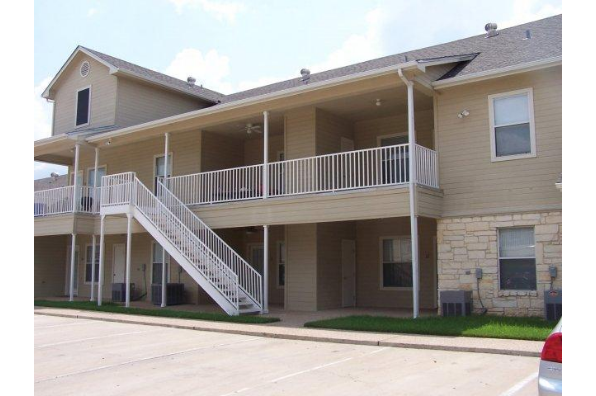 Gated property with spacious 2 bedroom units, near Baylor University! Unfurnished, You pay electric and... Located in Waco, TX, This great student rental features 2 bedrooms and 2 bathrooms.